Today’s easy gift idea is super easy. I have, in the past, made my own soap. I would mix the lye and the oils to get beautiful handmade soap. I could share one of those recipes with you, but to make that soap it takes a lot more time and equipment, than the one I’m sharing today. 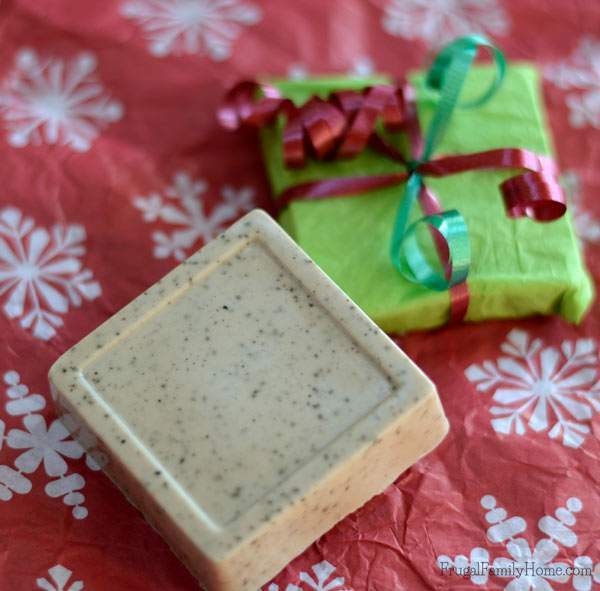 This vanilla coffee soap starts with a block of melt and pour soap from the craft store. 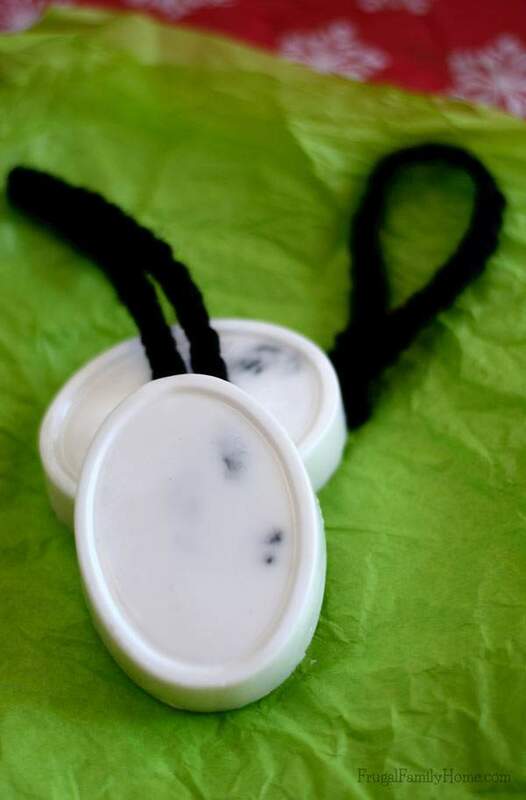 Using the bulk soap helps to make this gift such an easy one to make. 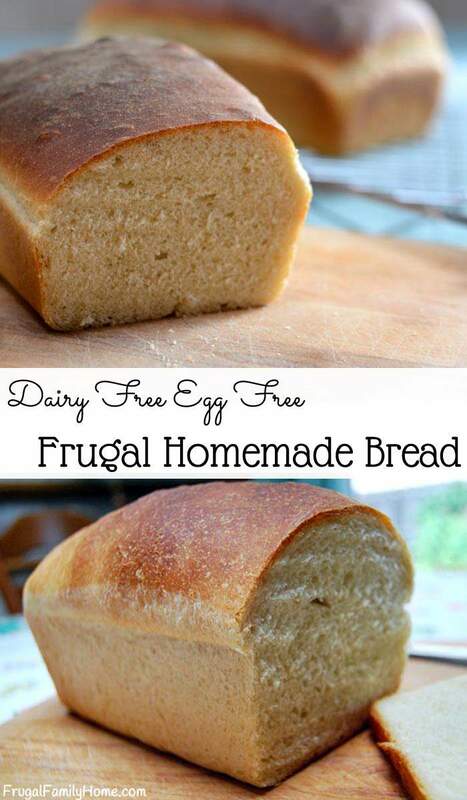 So easy your kids can even help. Just so you know, the links in this post are my referral links. 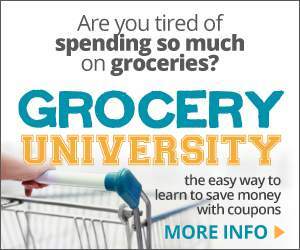 When you use them I can make a little money at no extra cost to you. See my disclosure policy for more information. There is just something about a handmade soap that is so nice. You can make almost any scent you would like and the soap bases are really very good. I picked up a block of the shea butter soap from Michael’s. But you can also purchase similar soap at Amazon too. The only other items you’ll need is the vanilla scent, coffee grounds, and a mold. I purchased a square and oval mold from Michael’s. But you can purchase a round, square or pretty much any other shape at Amazon too. I like the silicone ones from Amazon better than the plastic. Add in the coffee grounds. 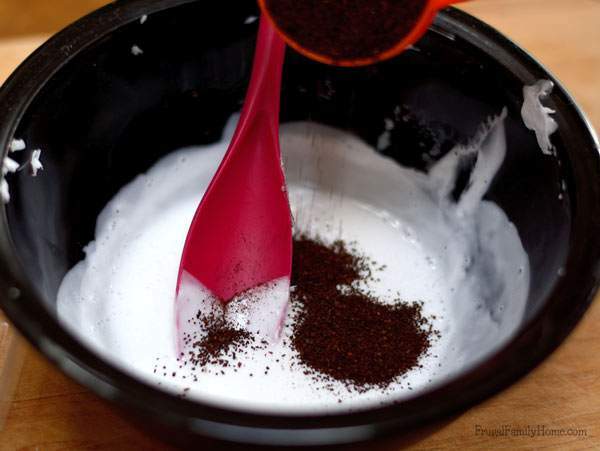 I used mocha swirl coffee grounds in mine. Stir them in to distribute them well. Next add in the scent you want. My ground coffee had a nice scent to it, but I added the vanilla scent in too. Just for an extra boost of scent in the soap. 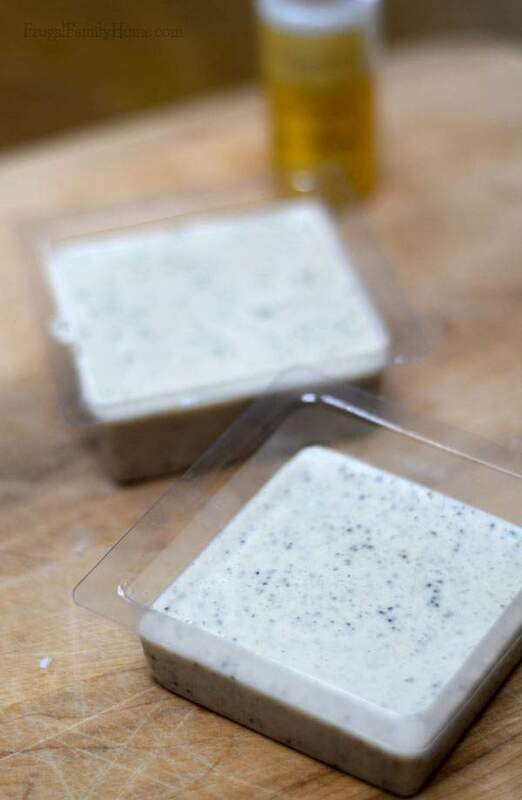 Pour into the soap mold and then let sit until firm. Don’t touch the soap while it setting up. This can take a while. It all depends on how big your soap mold is. Mine was set in an hour. Once hardened the soap should pop right out and be ready to use. Even though I don’t drink coffee, I love the smell of this soap. I’m sure the coffee in the soap will be good to exfoliate the skin too. 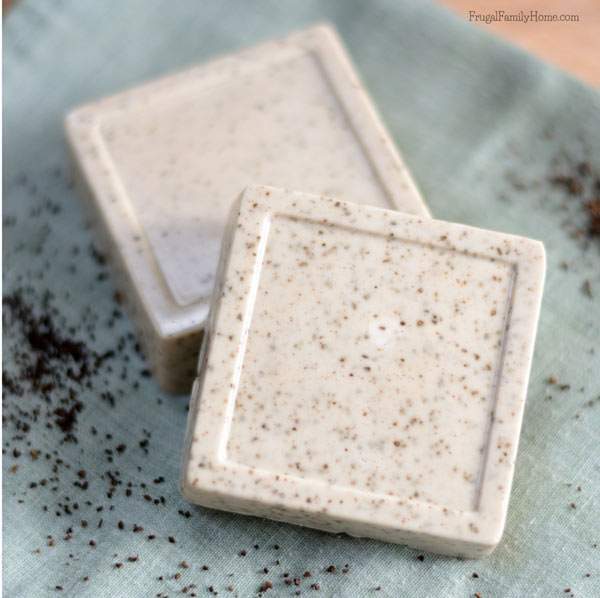 This soap would make a great gift for a gardener or a coffee lover. If you wanted to make soap on a rope to hang in the shower, you could add a doubled over piece of braided yarn or string to the mold after adding the soap. The soap will harden around it and you’ll have a way to hang up the soap to keep it dry between uses. Make sure to support your “rope” while the soap is hardening. Mine sunk down into the soap all the way so was able to show through the front. Not a huge deal, but if you want pretty soap be sure to support the rope until it is set. What handmade gifts have you been working on? I would love to have you share about your projects in the comments below. 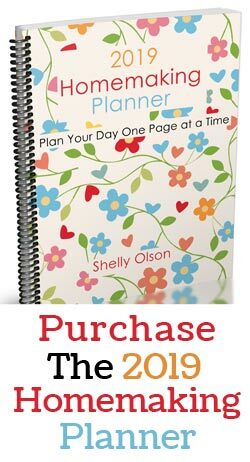 These are great DIY gift ideas, Shelly! Thanks for sharing them. 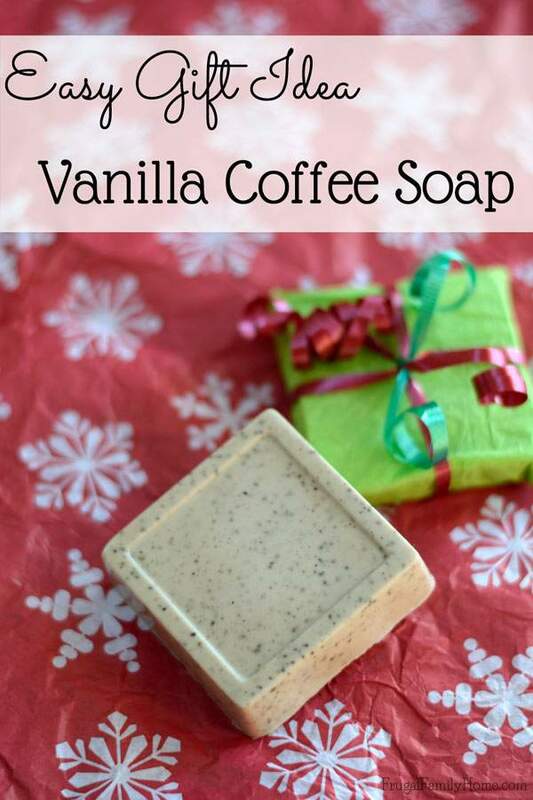 Do you have the exact amounts you would use of the soap base, coffee grounds, and vanilla extract? Tonia, My molds are 3 ounces in size. I used 8.5 ounces of Soap base. About 2 tablespoons of Coffee and two drops of the vanilla scent. If your molds are bigger or smaller you might need to adjust the portions. Hope that helps! Thanks for Sharing, super easy! How many bars did you get? I usually make 3 bars at a time. I only cut up enough ounces of soap to fill 3 molds. But you could double or triple the amount if you needed more bars of soap. Hi, nice to have this info in the beginning. Thanks. Do you use instant coffee or regular ? Leigh, I used regular coffee. Hi Shelly, Thanks for sharing this cool craft! I like crafting but know nothing about soap making so this would be a good one to start me off. Just checking though, the coffee you put in the soap has not gone through the coffee maker–right? I think of “grounds” as being used. It sounds like you use them fresh. Also the vanilla scent is found where? It is different than vanilla flavoring–right? Debbie, sorry for the confusion. The coffee is fresh coffee not used. For the vanilla scent I had some soap scent on hand and used it. I don’t think vanilla flavoring would work. You can purchase soap scents at Amazon or most craft stores, I saw some at Michael’s when I was shopping for the soap base. You could also use essential oils to scent the soap too. I know I’ve used essential oils in the past. I hope that helps. Let me know if you have any other questions. 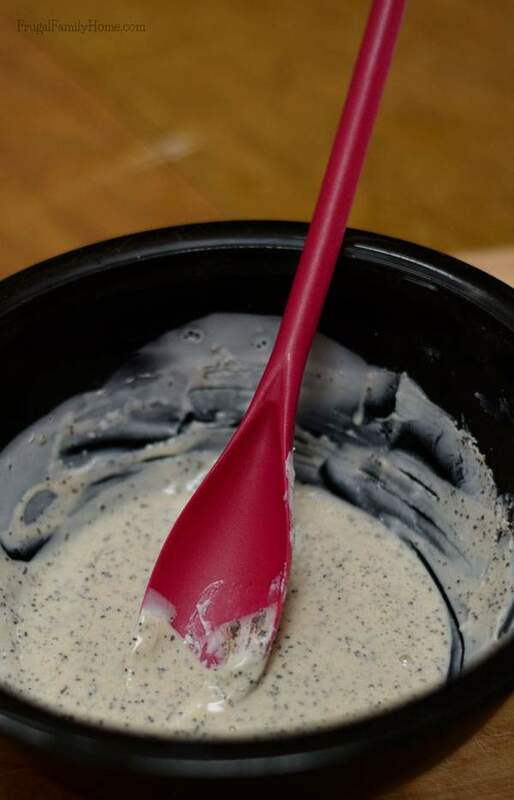 Will pure vanilla extract work instead of vanilla soap scent? Thank you! I’m not sure if it will, Milena. I’ve never tried it. No, it has alcohol in it so a completely different thing. Can you use any other soap base? Also, would vanilla essential oil work fine for this? I’m thinking about using this for my wedding favors, thanks for sharing this!! Tricia, yes you could use a different soap base I know there are many to choose from. The essential oil should work fine I’ve seen other recipes that use essential oils. I just used the soap fragrance because I had it on hand. Could I use pure olive oil soap as the base? It’s the bar soap I currently use, and it’s just pure saponified olive oil. 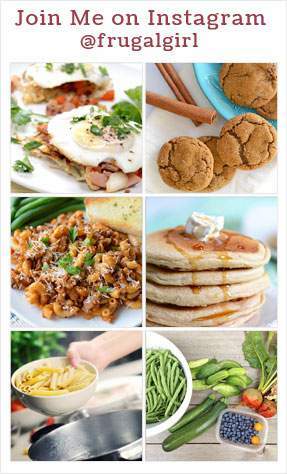 I’d love to spice it up with a recipe like this. But I don’t know if it would be considered soap base and would work for this? I’ve never made soap before, so maybe this is a silly question! I just don’t know if “soap base” is just a pure soap, or of there is something else about it. Thanks! Hayley, soap base is like a big block of soap you can get at the craft stores to melt and make a new bar. I know at Amazon they have olive oil soap base (my referral link) you could try. But it might work to just chop or grate a bar of the soap you use and melt it in the microwave then add the extra ingredients. I’ve never tried it before. You might have a problem with the coffee ground settling to the bottom of the soap mixture before it hardens, though. If you give it a try please let me know how it goes. 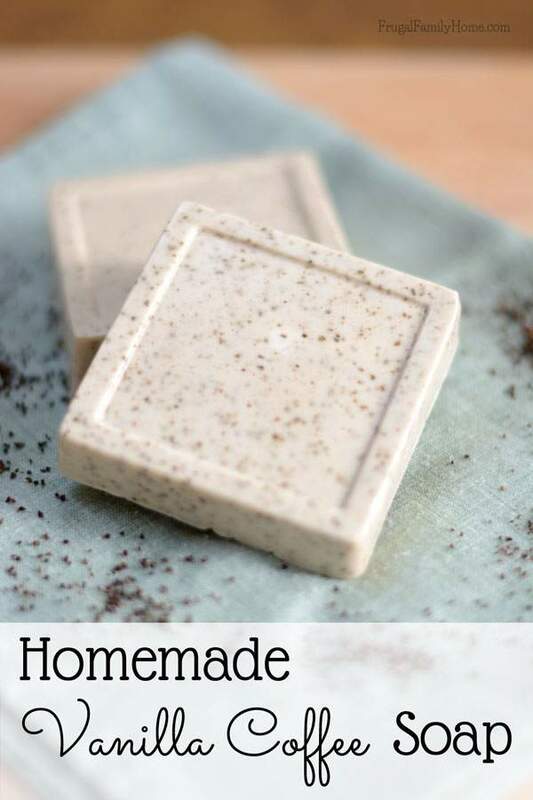 Love this idea of making simple soaps! I’m not a fan of coffee in soap though… What would you use instead? Would fine oats works? Any other suggestions? Looking forward to getting some more inspiration. Thanks! 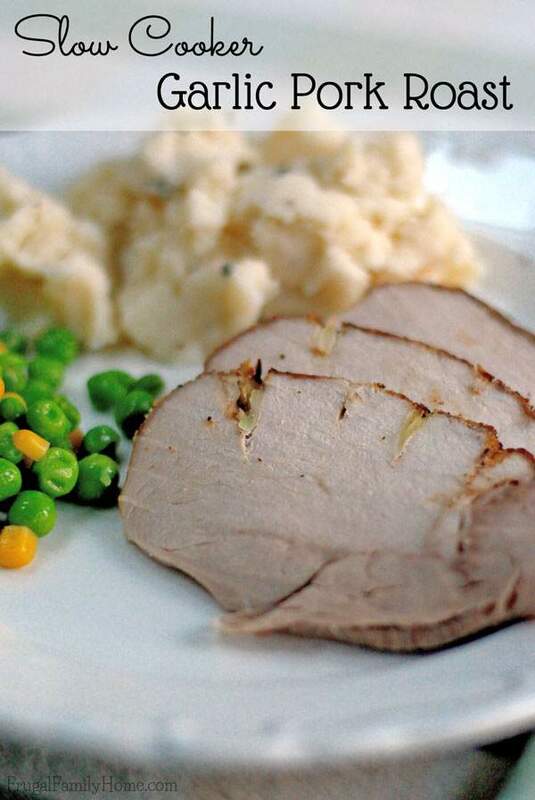 Evelyn, you could use chia seeds, oatmeal, or even dried lavender or dried herbs. I hope that helps. Oh, love the idea of dried lavender! Still have a bunch of those waiting to be put to good use, just found it. Thank you! Nancy, I’m not sure. I usually wrap mine when giving them as gifts. Maybe someone else will know. How long do you let them sit and dry before using? This was my first one and it was super easy and smells good. My daughter kept making me put more vanilla in lol. Linda, because they are melt and pour you can use them right away. Enjoy! I would like to replicate the now out of production soap marketed as Cashmere Bouquet!! It was a wonderful french milled soap with a heavenly scent. I would just love to replicate the scent if possible. Great ideas!! Love them. I’m new to soap and candle making so I’ve got some great ideas off you, thank you! May I ask, do you use ground coffee beans in your soap? Or is it a certain type of coffee? Hope this makes sense? Sarah, in this recipe I used pre-ground coffee in a container from the store. I used a flavored coffee because that is what I had on hand. If you grind your coffee at home from beans that should work well too. I hope that helps. Shelly, Can you lead me to guides in how to make a very good soap base? 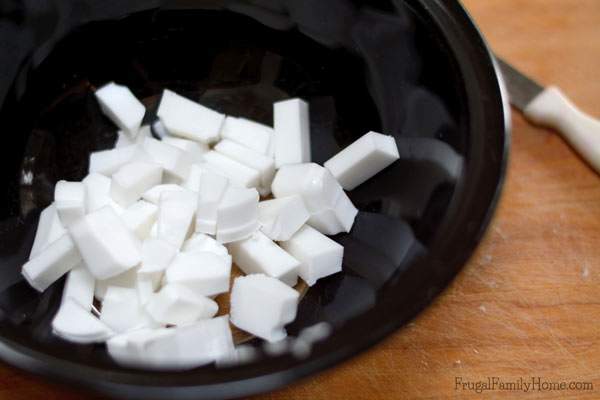 Susan, I found this article for How to Make Glycerin Soap base. I hope this is what you were looking for. This will be my first soap that I make. I didn’t really see a recipe with amounts, so could you clarify, please? If I use one pound of the pour soap, how many drops of vanilla and how much coffee should I add? Thank you. 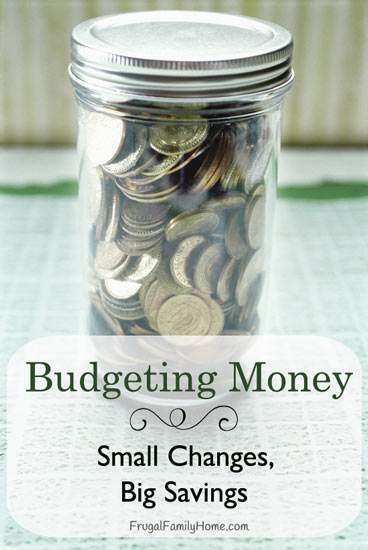 Beverly, I didn’t put amounts in so people could adjust the amounts based on what size molds they were using. If you’ll be making a full pound I would start with a 1/4-1/2 cup of coffee. I used about 8 ounces of soap and 1/4 cup coffee with a couple drops of fragrance oil. I think doubling that would be a good start for a pound of soap. I hope that helps. Fantastic idea! I love your design!Thank you for sharing this DIY project.